Let me let you in on a little secret. 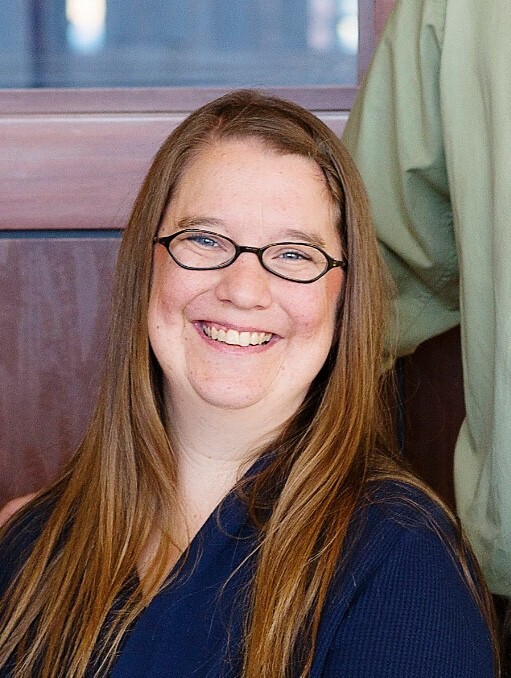 Frustration and fighting are a part of homeschool life. It’s true! If we aren’t breaking up fights or yelling at kids to turn off the video games, we are counting down the minutes until bedtime. BUT with all that frustration and fighting we still push through the hard times because we have been called to homeschool for one reason or another. We WANT to make it work so we find ways to make our lives easier. So when we hear the question, “How do you not go crazy being with your kids all the time? !” it’s not that we don’t go crazy. We just know how to deal with the crazy. Today I am going to share with you 5 ways to make your life as a homeschool parent a little bit easier. 1. Separate bedrooms if possible. Look at it this way, when your kids share a room AND they homeschool they will be doing everything together. And I mean everything: eating, sleeping, getting dressed, brushing their teeth, playing, watching tv, many of the same friends and play time with the neighborhood kids. Each child having their own space to retreat to can work wonders. We split our girls up after months of fighting. Then after about six months they decided they wanted to be roommates again. Separate bedrooms aren’t the only answer but it’s worth pursuing if possible. 2. One hour of alone time each day. If an hour is too much, start off with a half an hour. Whatever the amount, the time alone is a lifesaver because time apart is essential to recharge. You all get a break from each other and have time to enjoy the quiet. They don’t have to share anything. They can play what they want to play without criticism. They each have control over their situation for that one hour. I am loving they are at an age where they can play independently to give me an hour to work, clean, plan, or do whatever needs to be done that day. A great tip to try if your child won’t stay in their room or play area is to play some music. Harley is introverted but that doesn’t mean she likes dead silence. I turn on Amazon Music on the iPad for her while she plays or reads. Click on the banner below to get a free trial of Amazon Music Unlimited. Our family LOVES it!! 3. Mom alone time before the kids wake up. This is much easier said than done because the day you decide to get up at 5:30, the kids get up at 5:40. I can’t explain it, but it is angering as all get-out. BUT! What you have to do is not quit and keep getting up early. After a couple of days you will get your hour of peace and quiet. If you have trouble with your kids staying in bed, put a digital clock in their room and explain that they cannot come out of the their room until X time. They can play quietly and use the restroom, but they need to stay in their room. You can also use an alarm clock so they know when it’s time to get up. 4. Have a favorite thing day! My kids love to play the video game Skyrim. Like love, love, love it. Most kids talk your ear off about Minecraft, for mine it’s Skyrim. So instead of having to listen to “Can we play Skyrim?” every day, 15 times a day, my husband and I decided that Friday’s would be Skyrim day. They still have their screen time during the week, but Friday is the day they get to play their favorite game. They get to have fun and I don’t have to listen to them ask all week. Plus you have something to take away if they start to misbehave. This doesn’t have to be screen based of course but this is the stage my kids are at right now. For you it could be their favorite park or restaurant. A play date or a movie. Maybe your family loves board games or puzzles. Make that your favorite thing day!! Whatever their “favorite thing” is it shouldn’t cause you more stress or planning. It’s a nice reward at the end of the week that is relaxing for everyone involved. They get to play their favorite video game, I get a quiet house. It’s a win-win. And I mean for more than just groceries and the library. Everyone wants to quit in November and February. Why? Because November is the start of the long winter and February seems like there is no end in sight to the long winter. Part of the reason winter is so difficult is we don’t get out as much. Embrace the weather and find an activity that will help the cabin fever. It could be an outdoor activity like ice skating at a pond or an indoor one like a rock climbing gym. And all you need is one day a week. Like number four, it’s important to have something to look forward too. Bonus: Schoolwork doesn’t have to look like school. Never let school get in the way of education. I love this quote from Mark Twain because sometimes we get so caught up in “doing school,” and don’t let our kids explore, play, or jut be kids. If something isn’t working or causing you stress, don’t be afraid to change, slow down, or skip it entirely. Kids are constantly learning whether it is from a book, cooking, or gasp! a video game! Taking a break from something that isn’t working isn’t quitting, it’s adjusting. 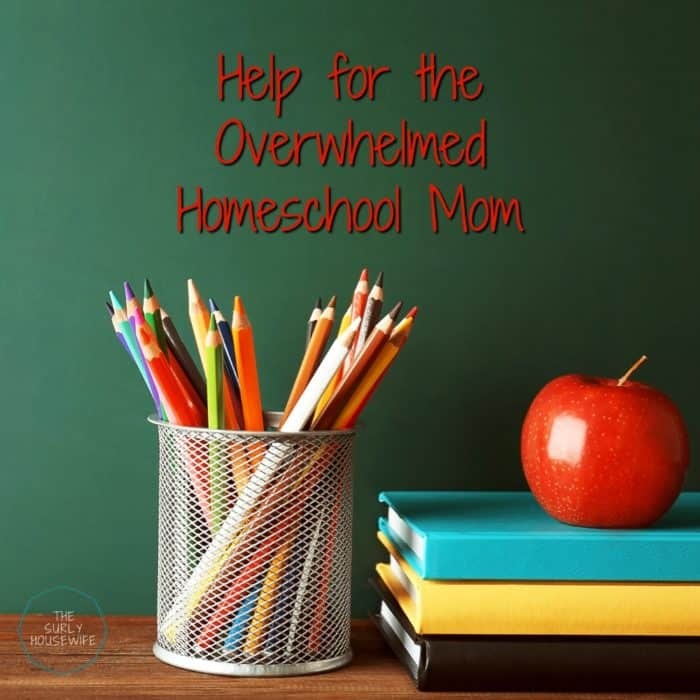 Being overwhelmed as a homeschool mom is nothing to be embarrassed about. Homeschooling your kids and wanting them around 24/7 aren’t mutually exclusive. It’s ok to step back and figure out how to make your life more enjoyable and stress free. Remember, the goal isn’t to get through the day. the goal is to enjoy the time we have! I went to the grocery store yesterday by myself, I felt as if I were on vacation! I totally agree that alone time is key for everyone. I am not a morning person so I get my time in after the kids are asleep. My son can now stay home alone and really (REALLY) enjoys the quiet. 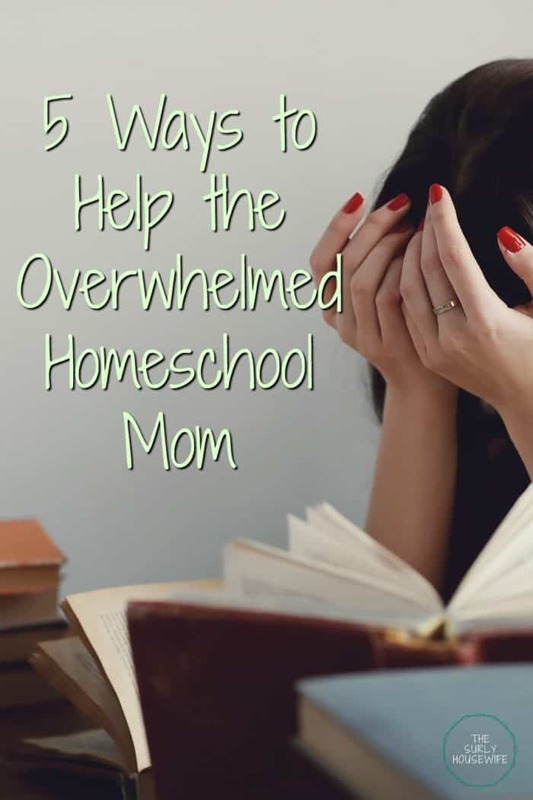 These are great tips for us often overwhelmed homeschool moms, thank you for sharing! Solo grocery trips are as close to vacation as I’m gonna get for awhile 😉 Thank you for reading! !